Rural issues. Matt Baker and Julia Bradbury are in Bournemouth trying out an artificial surf reef, and John Craven travels to Cumbria to find out what impact the floods are having. Matt Baker and Julia Bradbury are in Bournemouth, to try out the waves created by the Northern Hemisphere's only artificial surf reef. John Craven travels to Cumbria to find out what impact the floods are having on the farming community there. 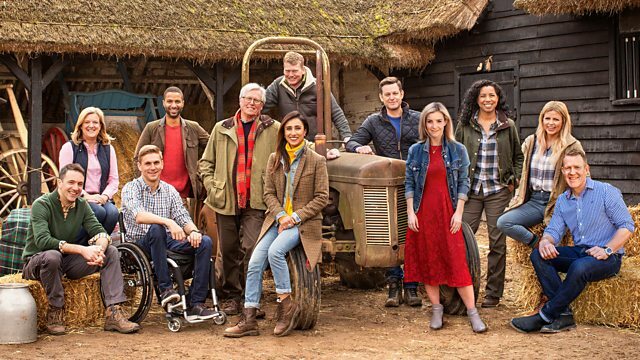 Meanwhile on Adam's Farm in the Cotswolds, he is testing his cattle for TB and meeting a neighbouring farmer who has already been hit by the disease.